 JACSO Hair Salon is a hair salon that specialises in hair and makeup services. Get in touch with us! Book your appointment today, you won’t regret choosing us! Here at JACSO Hair Salon, we hold ourselves to the highest standards of customer service and ensure that you are fully satisfied with your look. Our beauticians take your preferences and individual goals into consideration before commencing any makeup session. Talk to us about your requirements and we’ll help you look stunning for your special occasion! Contact us for more information about our hair and makeup services! 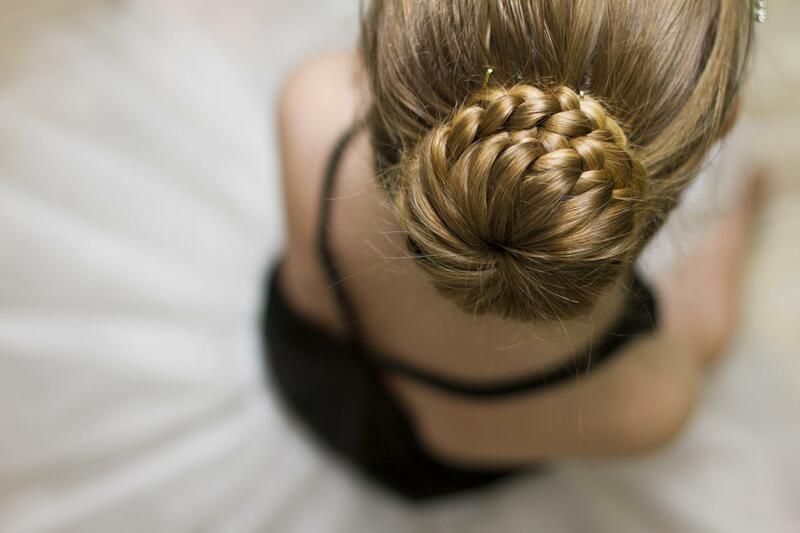 We guarantee excellent hair and makeup services at all times.